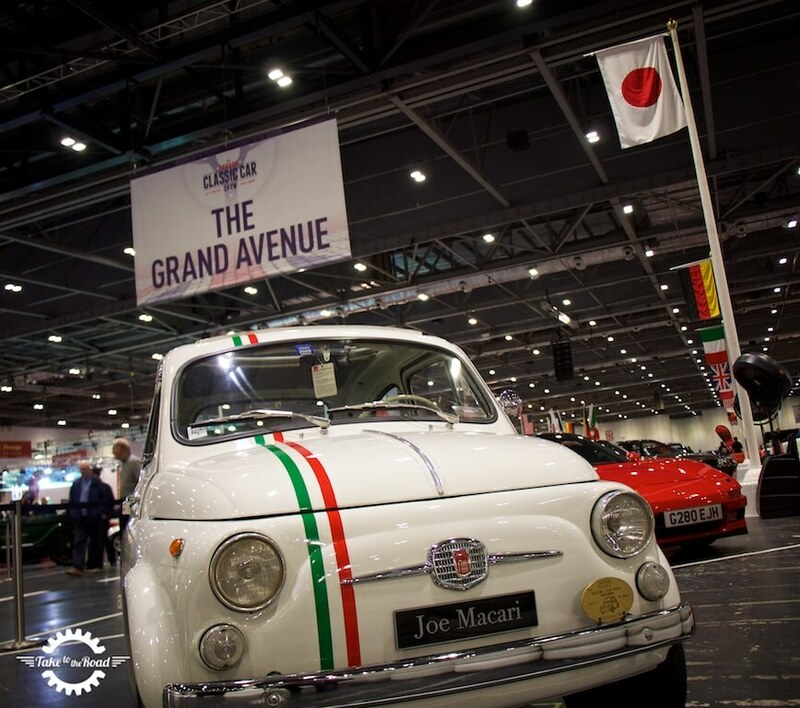 The 2016 London Classic Car Show is over for another year and we are still dreaming about all the amazing cars we saw that weekend. This was the shows 2nd year and it was noticeably bigger than in 2015. 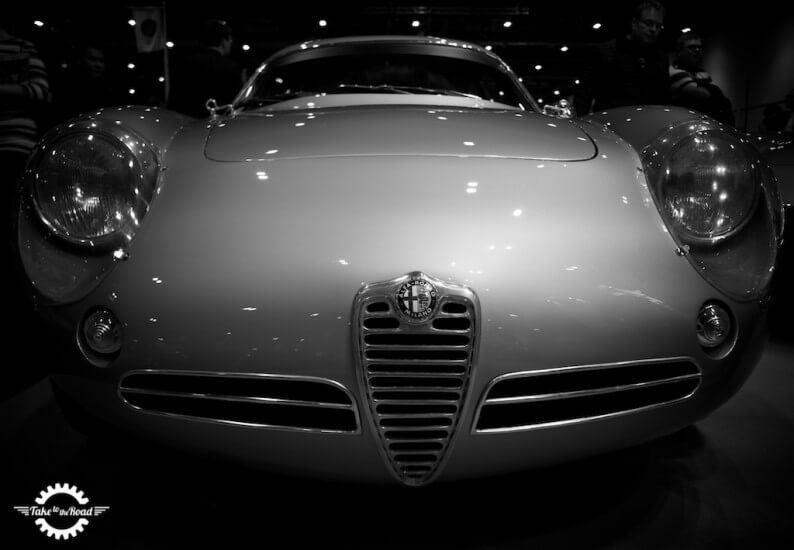 There was an even larger collection of classics on display and the length of the Grand Avenue run was also increased. 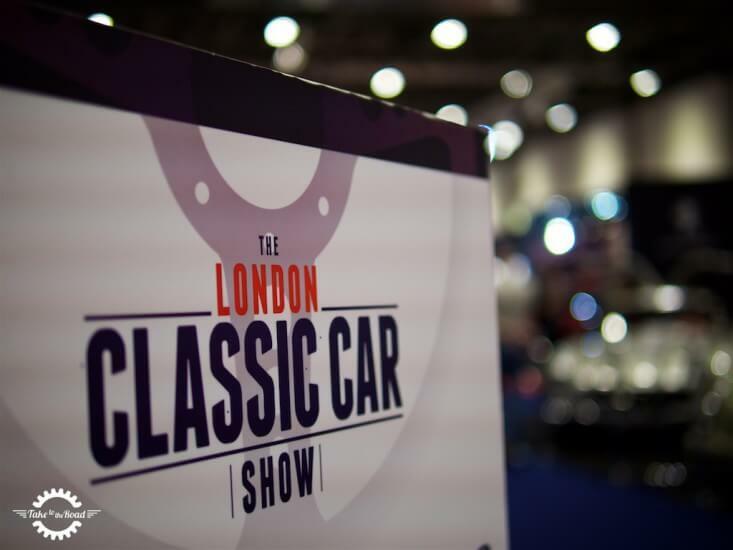 And the show even took over another hall in the ExCel Exhibition Centre. Yes it was that big! 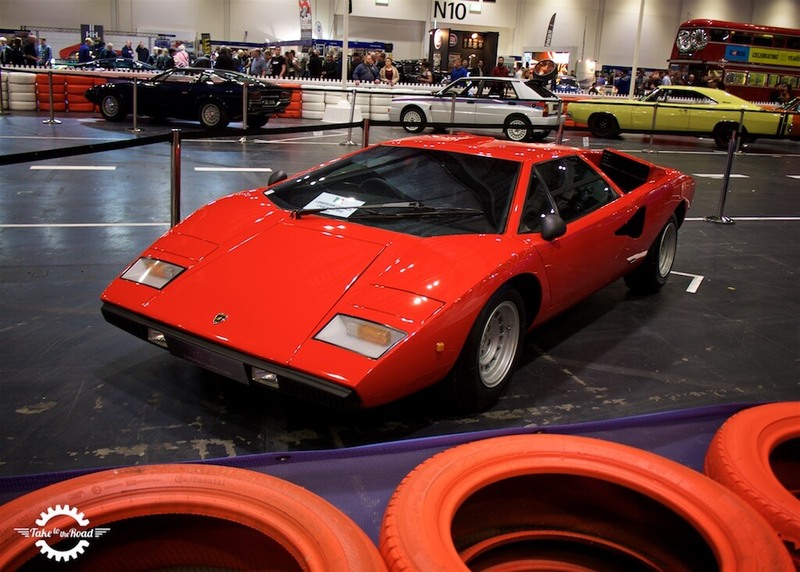 Over 75,000 people attended over the four days which goes to show how popular classic cars are with the public. If you love classics, it is not one to miss. 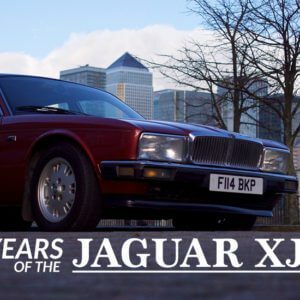 We have put together a short film to give you a flavour of some of the stunning classics on display that weekend. We have also selected some of our favourites in the photos below. 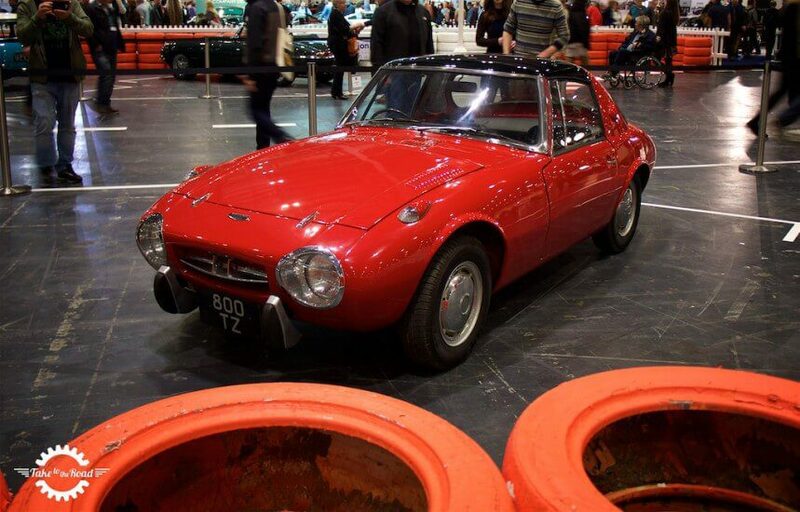 The stars of the show for us were the simply breathtaking Alfa Romeo Tipo 33 Stradale, the super rare AC 428 Frua Coupe and the amazing Alfa Romeo Giulietta SZ Coda Tronca. And there were many, many more. 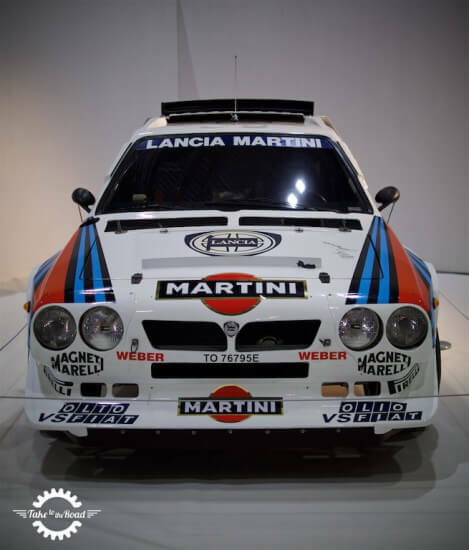 Other significant cars were Colin McRae’s WRC Subara and Aryton Senna’s Honda NSX. It was a real moment to see both these cars in the flesh and to see them in action as well on the Grand Parade drive was very special indeed. Another highlight from that weekend for us was getting to meeting the British racing car legend Sir Stirling Moss and we were fortunate to pick up a signed copy of his new book “Stirling Moss My Racing Years”. That will be a keeper. We can’t wait for next years London Classic Car Show. We expect it will be even bigger and better. 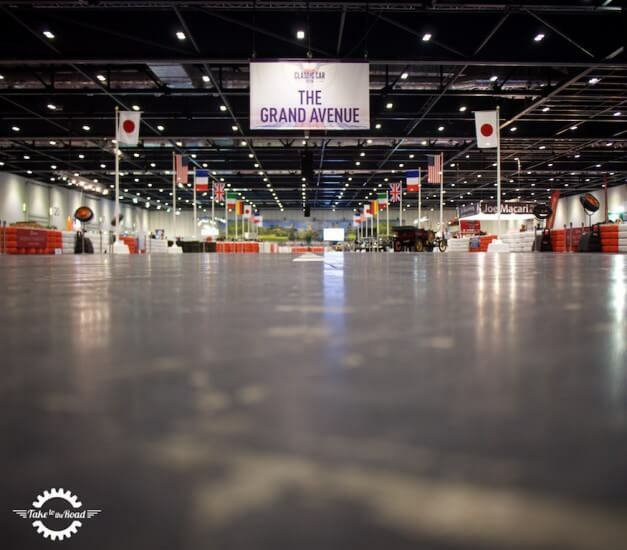 The Grand Avenue was back for this years show and it was even longer than last years. A great move by the organisers. 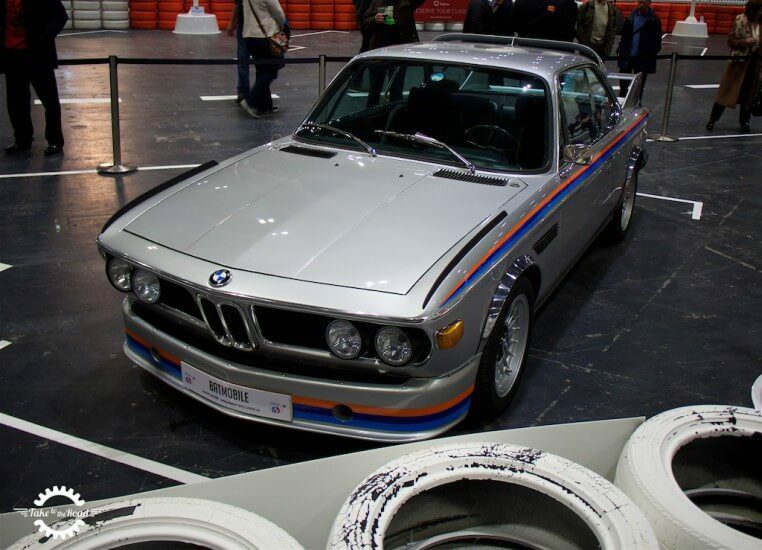 The iconic BMW 3.0 CSL Batmobile. One of the most desirable classic racing BMW’s. The Eagle E-Type that appeared in an episode of Top Gear. Just gorgeous. 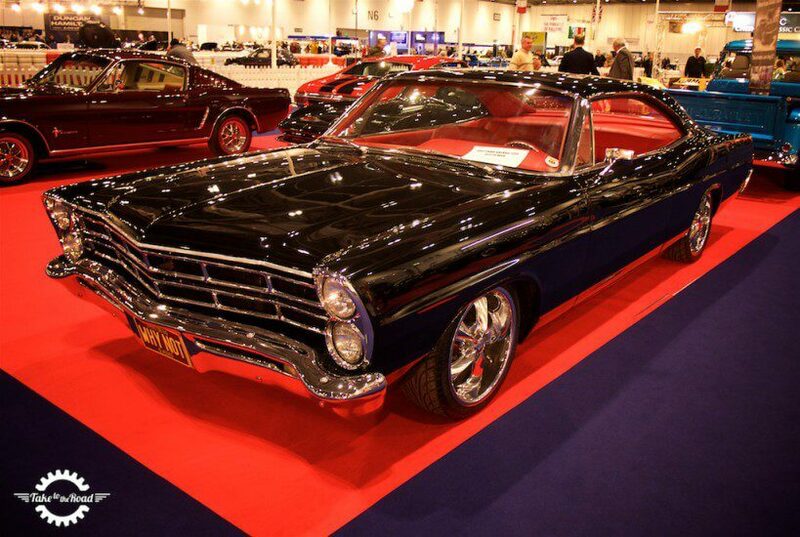 This restomod Ford Galaxy caught our eye. It would make an awesome cruiser. One of our show favourites, a stunning Bizzarrini 5300 GT Strada. 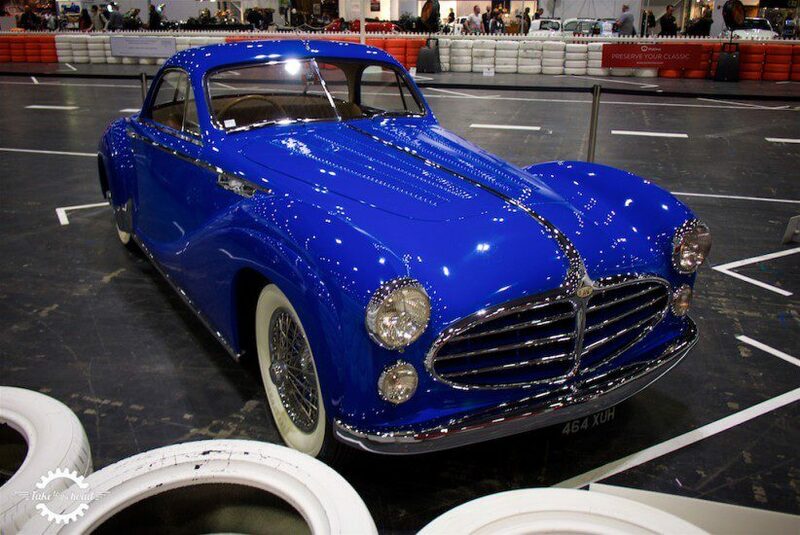 This fabulous Delahaye sparkled under the lights. 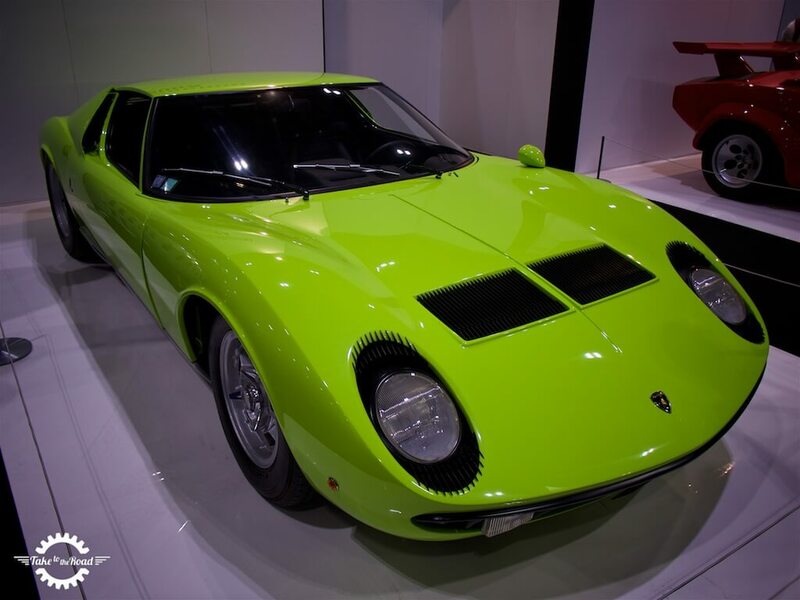 A real beauty from the heyday of French car design. 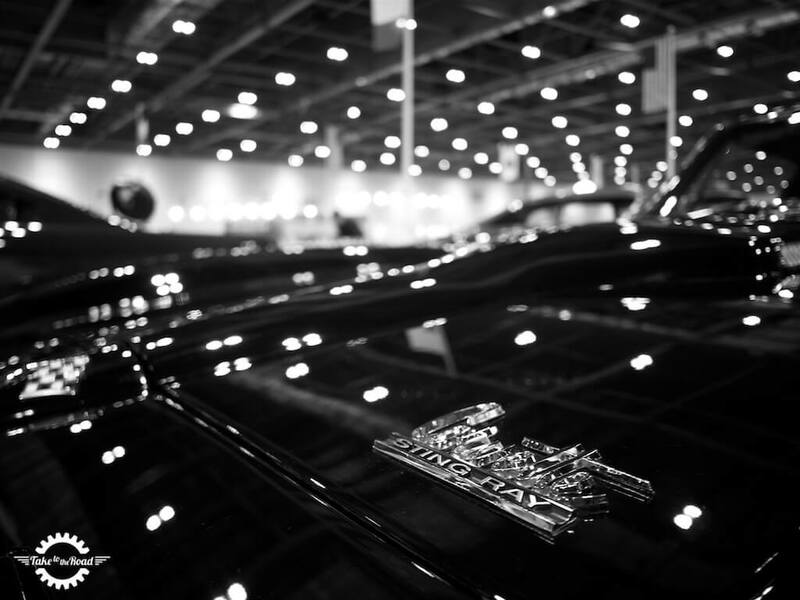 We always have time for a Corvette Stingray. Our favourite of all the Chevrolet Corvette’s. 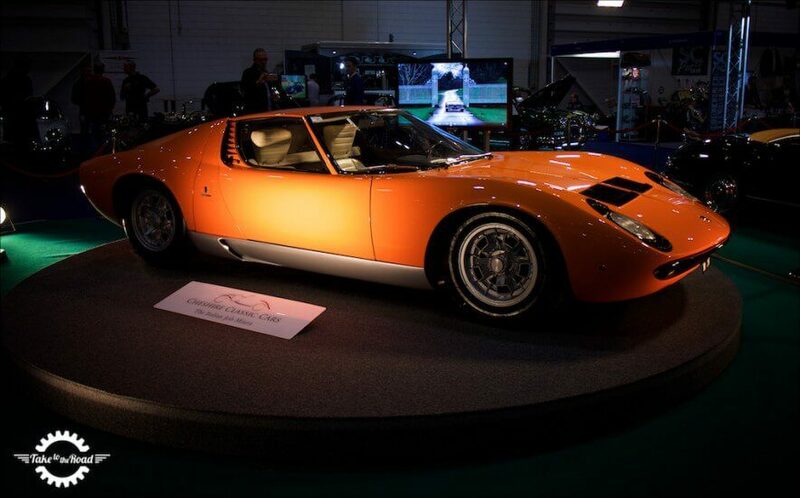 The Lamborghini Miura from The Italian Job. A real treat to see this in the flesh. 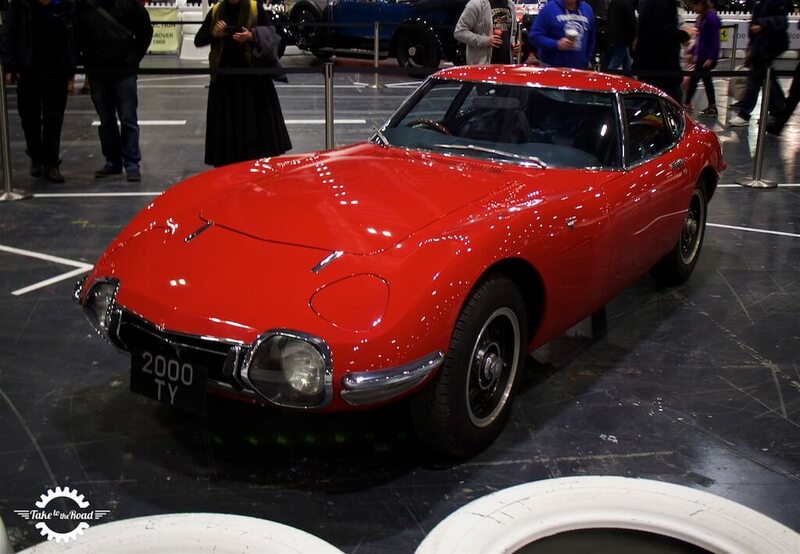 The greatest Japanese sports car of all time, the Toyota 2000GT. Super rare and the jewel of any collection. 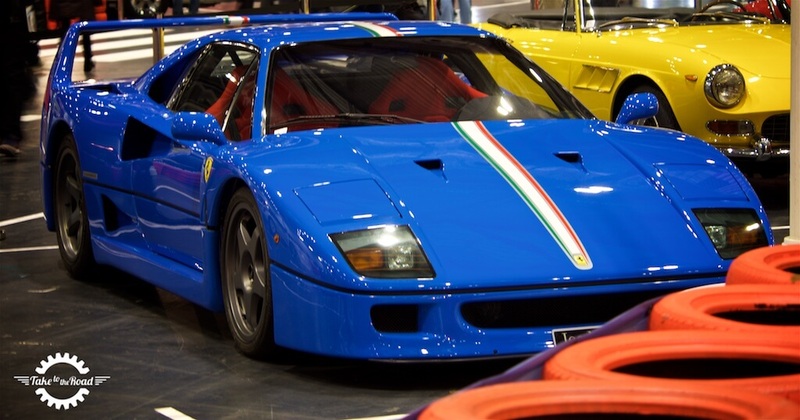 This Ferrari F40 looked very striking in its blue paint, making a change from the traditional red. A 1977 Lamborghini Countach Periscopio, the most sought after of Countach models. 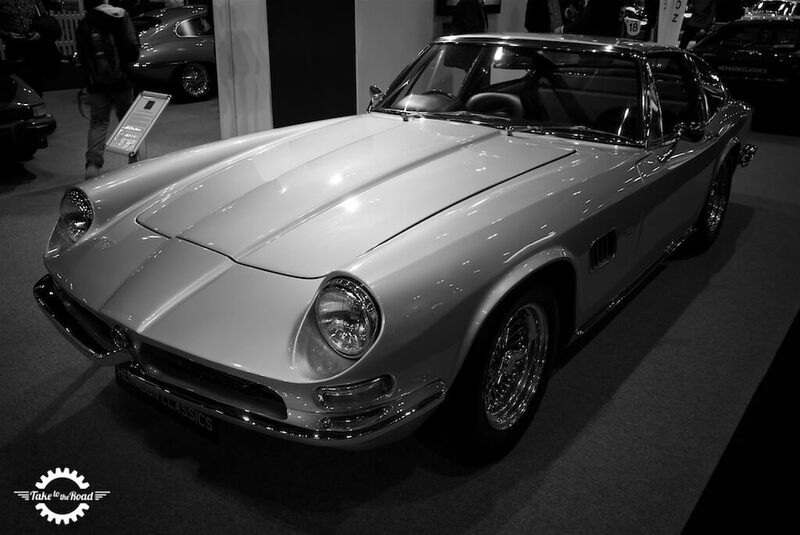 We loved this 1971 AC 428 Frua Coupe. 1 of 31 RHD cars built. 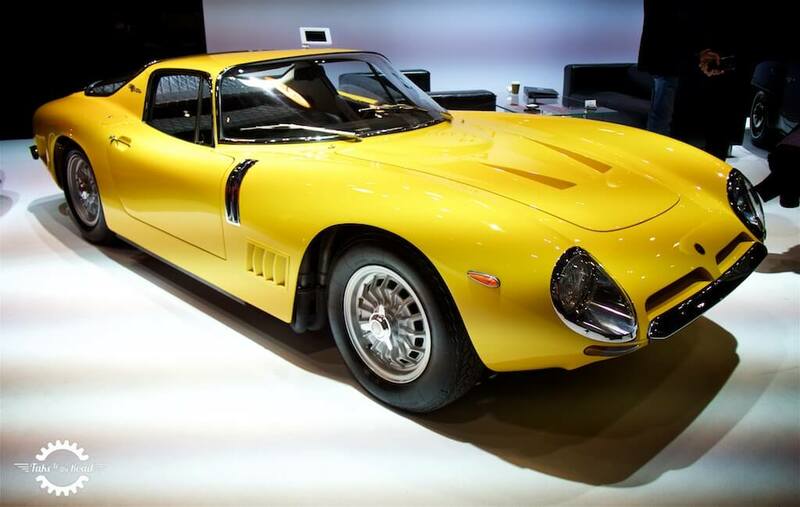 Italian body, British chassis, American Big Block V8 power. Stunning! 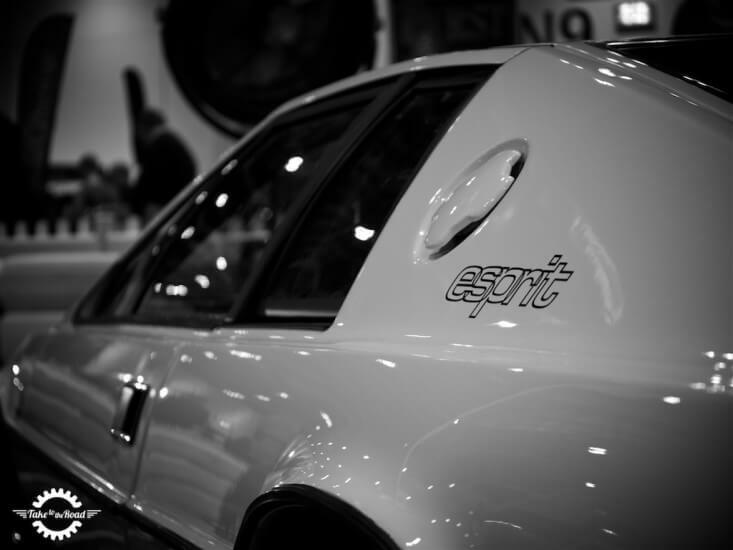 This classic white Lotus Esprit was very cool indeed. 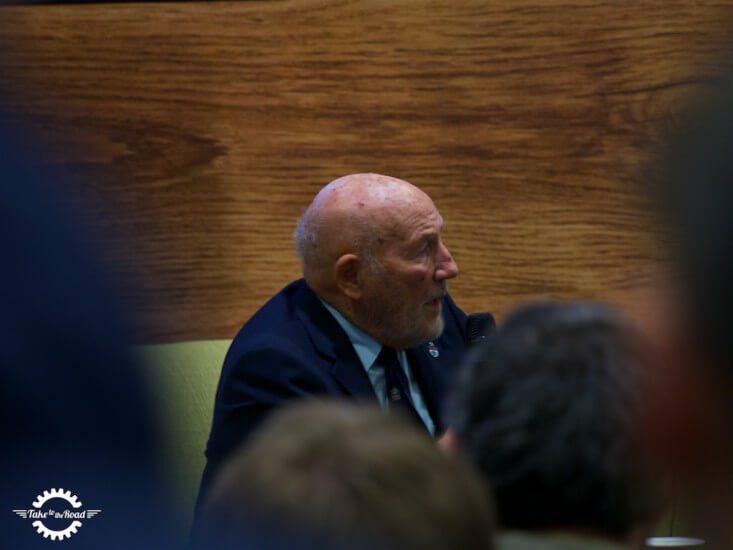 Sir Stirling Moss reminiscing on his racing days. 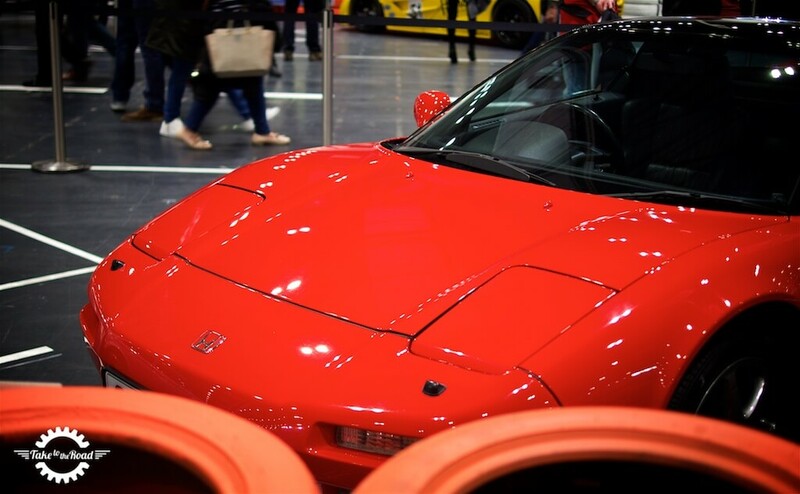 Ayrton Senna’s Honda NSX. It was a real special moment seeing this car in the flesh. 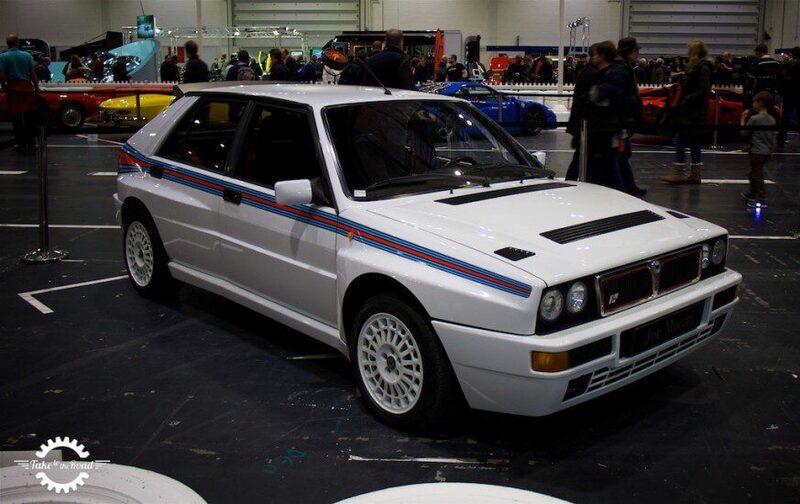 This Lancia Delta Evo 2 looked amazing and we loved the subtle Martini stripe. 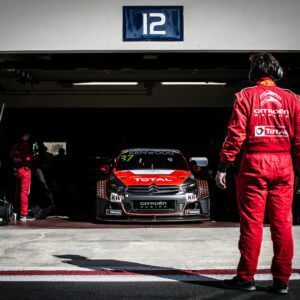 What an awesome car! Not all classics have to big, bold and expensive. Lots of character as always with this cheeky Fiat 500. 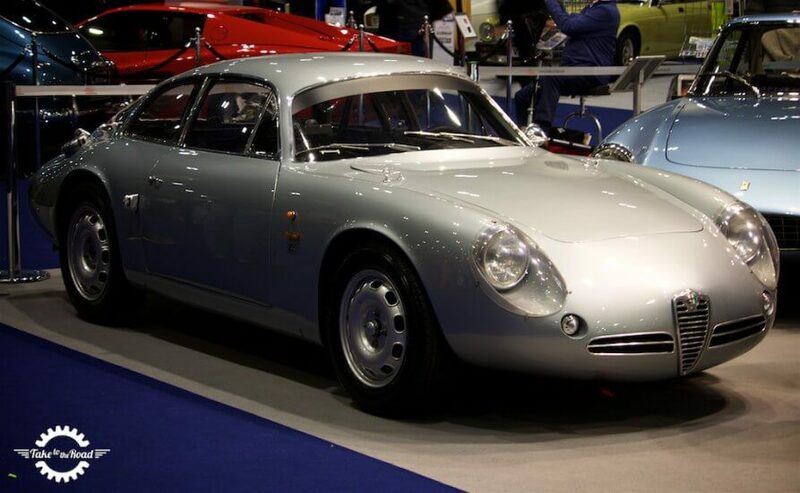 We immediately fell in love with this 1962 Alfa Romeo Giulietta SZ Coda Tronca. 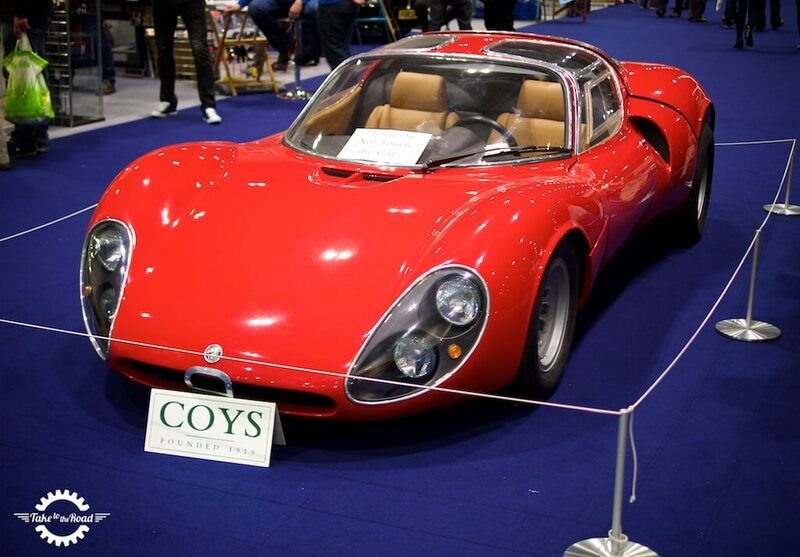 A close 2nd behind the Tipo 33 Stradale. 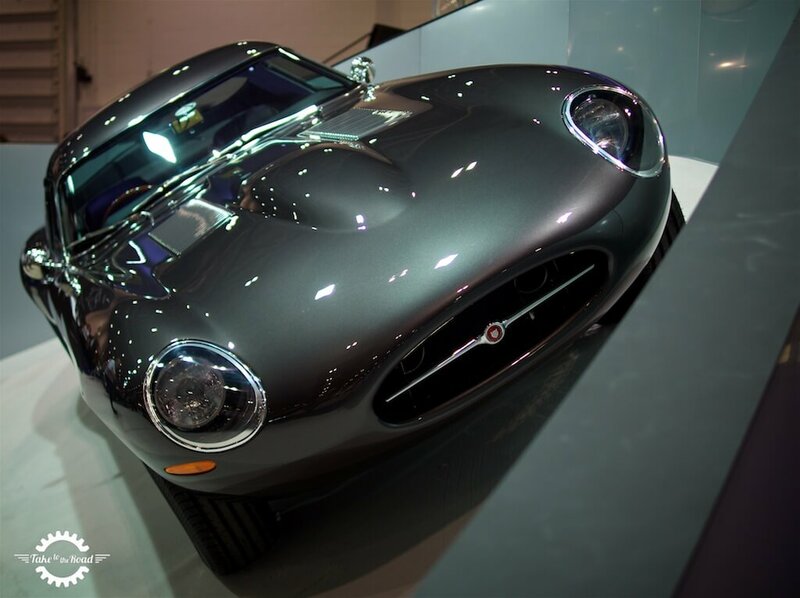 One of the most gorgeous front ends you will see on any classic. 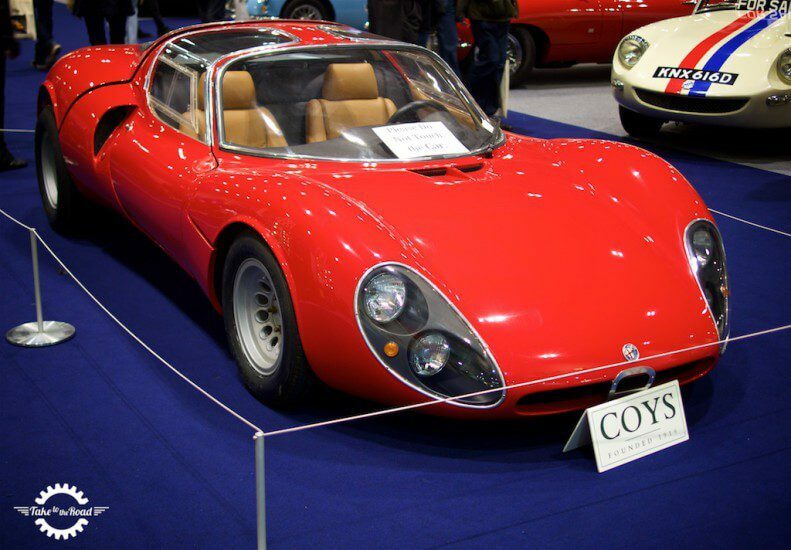 Japan’s first production sports car, the very cool Toyota Sports 800. 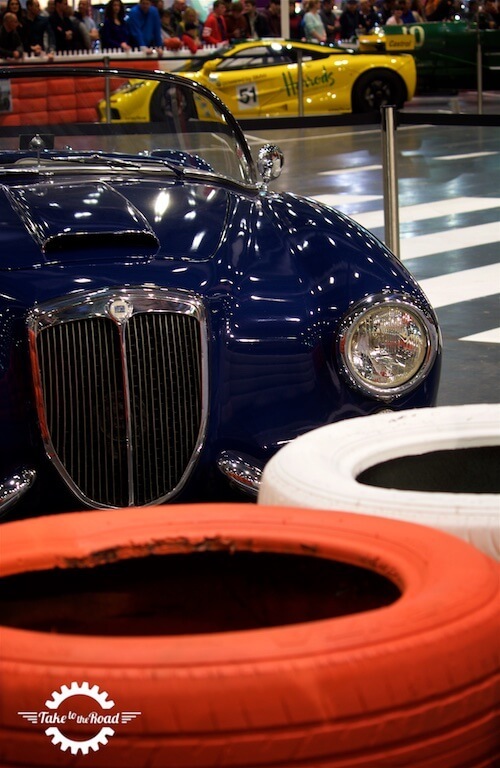 A lovely Lancia Aurelia Spider with the McLaren F1 GTR in the background. 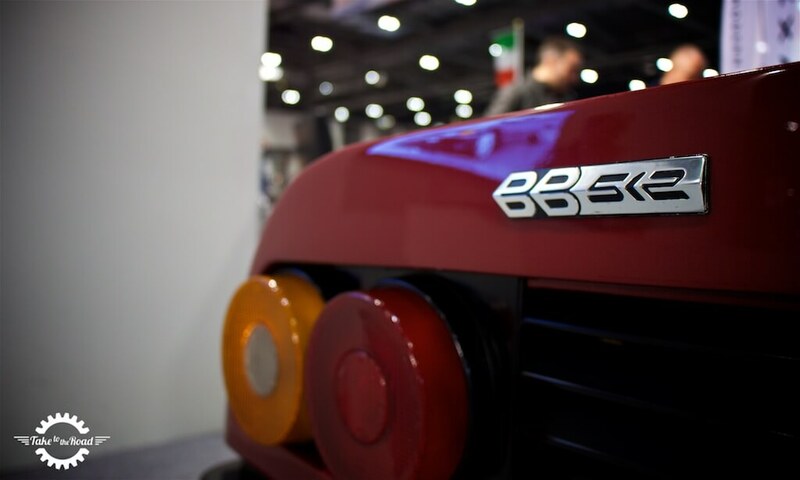 The iconic badge of the boxer Ferrari. The rally legend itself, the Lancia 037. 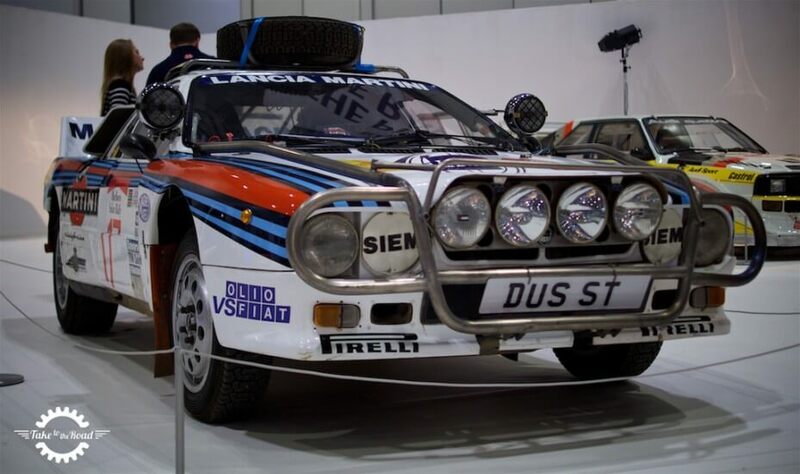 And the other rally legend, the Lancia Delta S4. 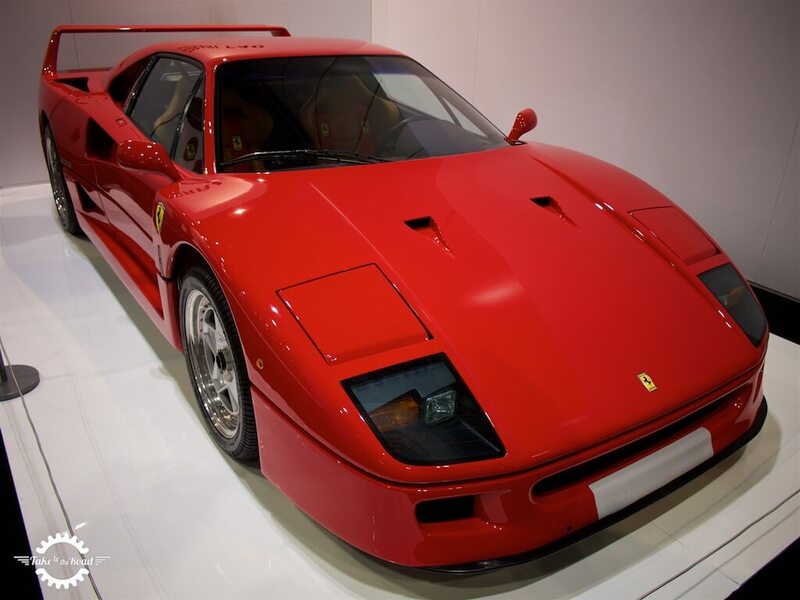 No show would be complete without a classic red Ferrari F40. One of the few classics to wear green so well. Loud in every way single way. And still beautiful. A masterpiece by Bertone. 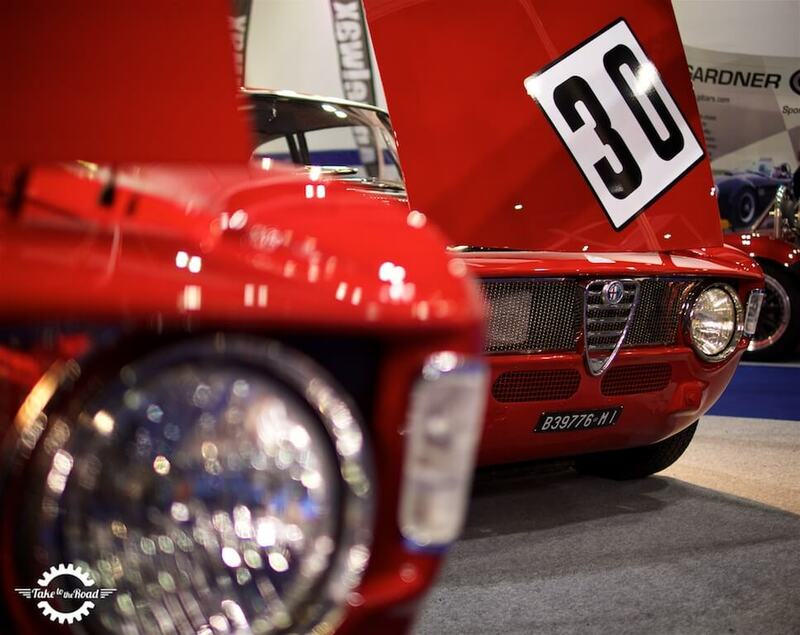 Some more Alfa Romeo’s. Can’t get enough of these beauties. 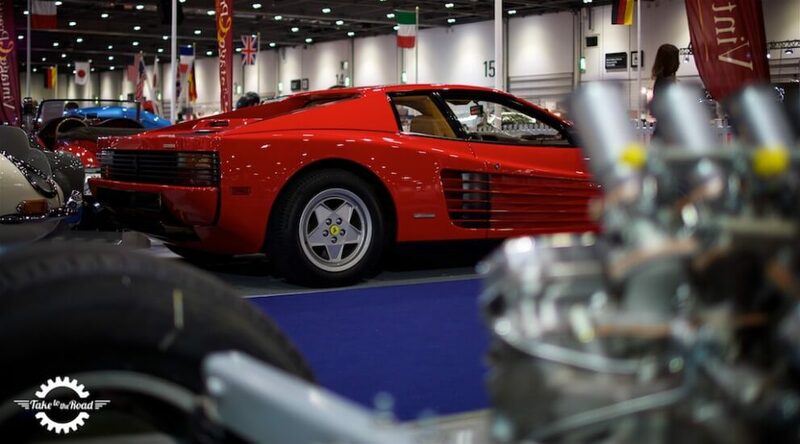 And a classic icon of the 1980s, a red Ferrari Testarossa. 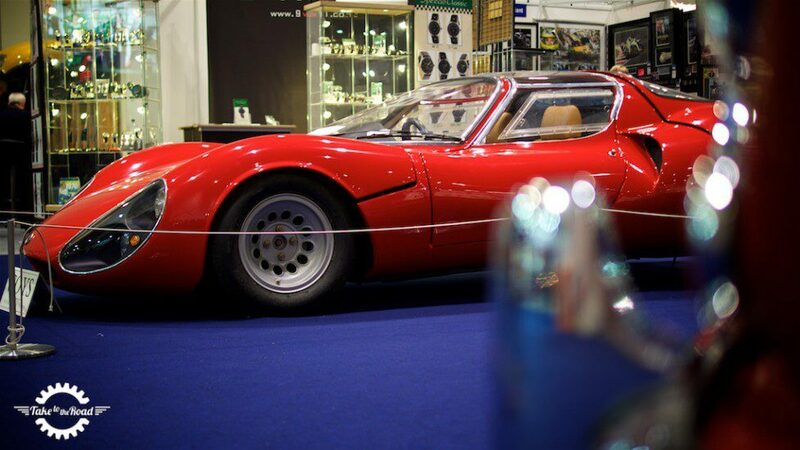 The star of the show… the legendary Alfa Romeo Tipo 33 Stradale. 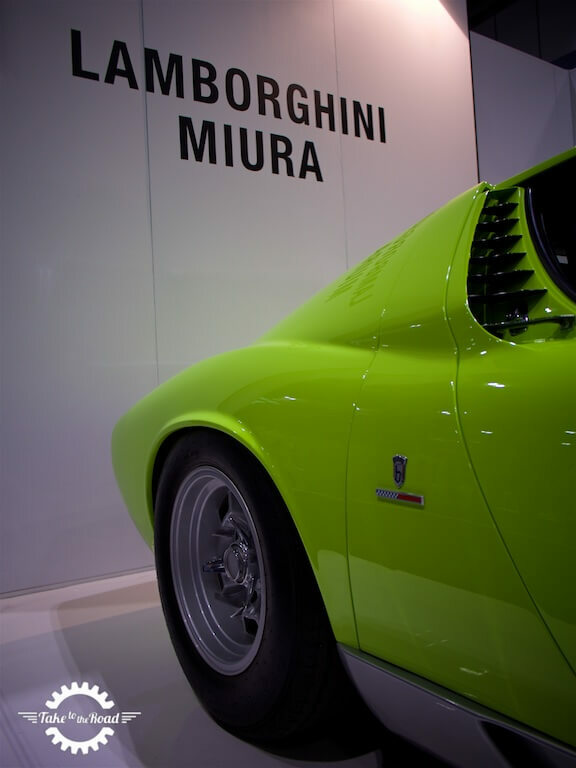 Automotive perfection! 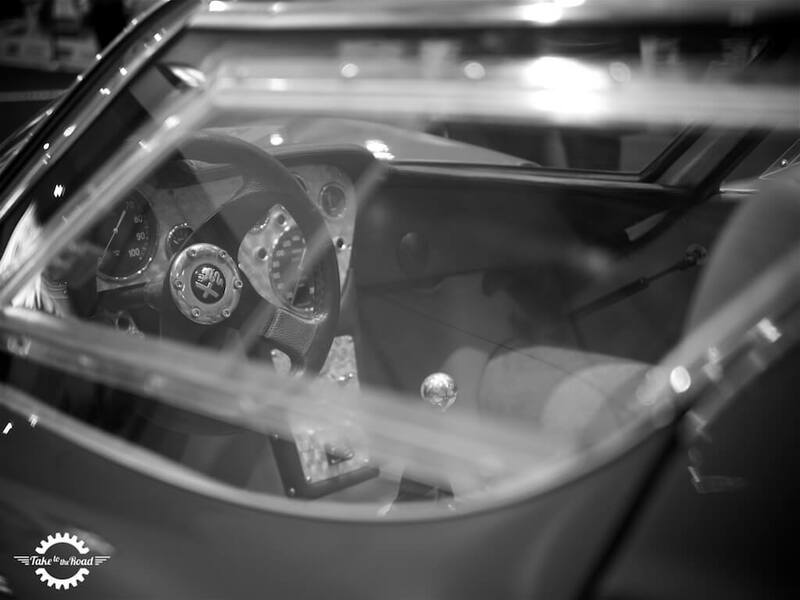 The Tipo’s interior is as much a work of art as the outside. We have always wanted to see one in the flesh. And we finally did. Wow. What a car.